For the last year or so, passionate arguments have been breaking out on the internet over the most important of topics.Things like politics. Healthcare. 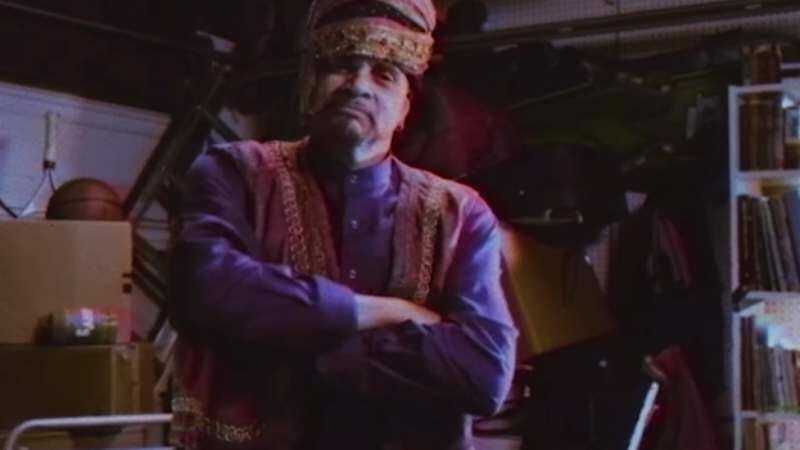 Whether Sinbad was ever in a movie where he played a genie. That last one has been a frequent point of contention on places like reddit, where people have loudly argued that the prolific stand-up and actor was in a non-existent movie called Shazaam in the early ‘90s.